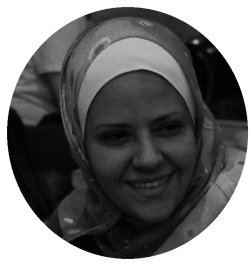 Reem Al Franji is a mother of two and one of the co-founders of Team Hero, a cartoon that encourages children with disabilities. From Mickey Mouse to Homer Simpson, children all around the world share the same animated friends. Yet, few cartoons are as powerful as Team Hero – a cartoon series seeking to inspire positive attitudes towards the disabled community in the Middle East and beyond. When Reem Al Franji first decided to raise awareness for disabilities amongst children and families, she knew that cartoons would be the most effective way of doing this. 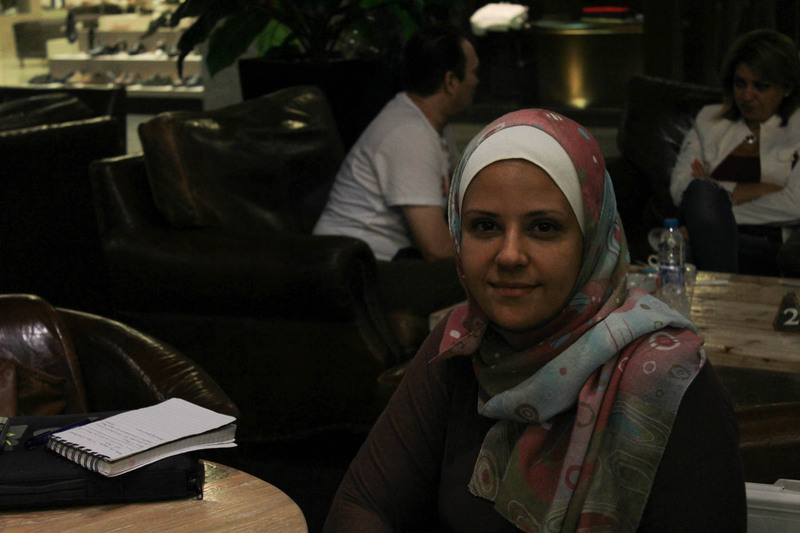 “I have two sweet kids and we watch cartoons all the time,” Reem said. Team Hero is an animated series tackling issues relating to children with disabilities, from bullying to educational opportunities, to child rights. As a mother of a disabled son, Reem recognises the importance of social inclusion; the series is specifically targeted towards six to ten-year-olds in order to prevent discrimination, violence and bullying towards disabled children. “As a mom, I hope to spread the awareness amongst the community, to have [children with disabilities] included in schools and social events and public places,” she said. In Jordan, where Reem and her family live, it is estimated that over sixty thousand individuals live with a disability. Opportunities for the disabled individuals looked promising in 2007 when the government passed a legislation stating that organisations of twenty-five or more employees must include a quota of four percent for disabled individuals. In reality, however, the country failed to enforce this legislation efficiently, and over one-third of the disabled community remains unemployed. “This is what we want to tell the communities and families through Team Hero cartoon, everyone can be productive in their own way, whether with disabilities or not,” Reem said. Reem is careful to make her cartoon accurate and effective; children and experts in early childhood are included in the brainstorming phase of Team Hero, ensuring that the cartoon is both enjoyable and valuable in learning about disability. Naturally, financial challenges arise in the process of making an animation. Much to Reem’s delight, Team Hero is being supported by the Shoman Foundation and has UNICEF as a community partner. Where funding falls short, Team Hero is attracting a strong volunteer force who assist in the production of the cartoon. 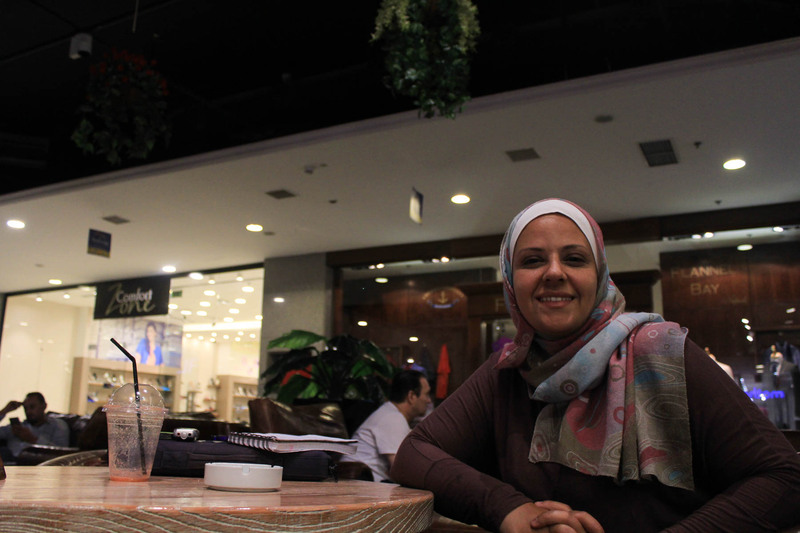 Reem felt there are many opportunities for female entrepreneurs, especially in Amman. As a female entrepreneur, Reem has personally experienced the attitudes towards women in business in Jordan. “It’s amazingly developing here in Amman,” she said. Although Reem remarked that she had never been exposed to limitations as a woman herself, she did recognise that some circumstances do curb women’s opportunities in entrepreneurship. “Having children, being a housewife, being responsible for the kids and dealing with all these issues sometimes makes [work] a bit challenging, especially when you need to find your own solution to manage your responsibilities besides having your own business,” she said. Reem believed that the setbacks in women’s careers often begin from family values; she claims that flourishing families and communities are those that offer women a voice. “[Some] communities and families raise their children [saying] that your brother is the man, your father is the man who makes the decision, and a woman only needs to follow them and obey these decisions,” she said. “This is what actually makes the community harder and harder. 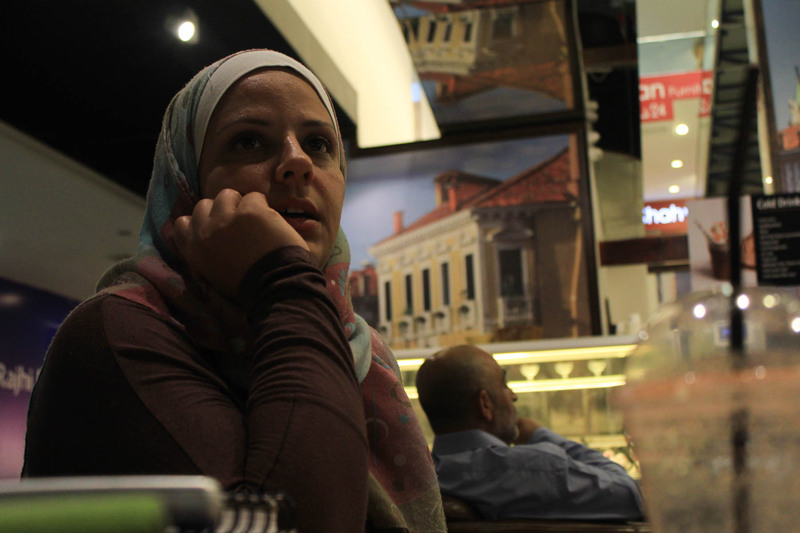 Reem also understands the hardships of being a women entrepreneur in certain areas, however. The situation only worsens in urban areas, where many are driven by only money and work. Notions of respect and originality, according to Reem, are clouded by the constant desire for money. 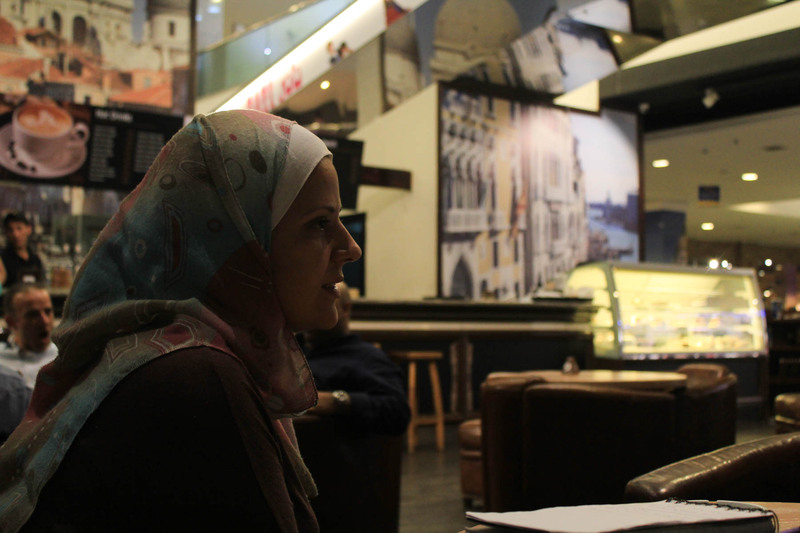 “The population in urban areas don’t think beyond their nose because they keep looking for jobs and very few think of creating their own opportunities for work,” Reem said. That said, though women are still facing many employment inequalities in the sector, many seem to be stepping up their game. There are many government initiatives to encourage women entrepreneurship, such as Information and Communications Technology Association of Jordan – also known as Intaj – and their initiative to target around 1,000 women entrepreneurs by 2019. According to Jordan’s Economic Growth Plan 2018-2022, women empowerment in the public sector is also a big part of their initiative. Reem’s work is undoubtedly making a difference within the Jordanian workforce, by encouraging more inclusive attitudes towards the disabled community. Beyond Team Hero, the entrepreneur devotes time to an organisation focusing on the inclusion of individuals with disabilities in the local workforce. “Now we are having around eleven young people with disabilities working; some of them in hotels, some of them in pizza corners, some of them in restaurants, and they are all happy,” she said. “They’re doing daily tasks and they’re doing them successfully. Reem believed we can all make a difference in our lives. Reem Al Franji is a mom of two and the co-founder of Team Hero, a cartoon show that looks to empower children with disabilities. 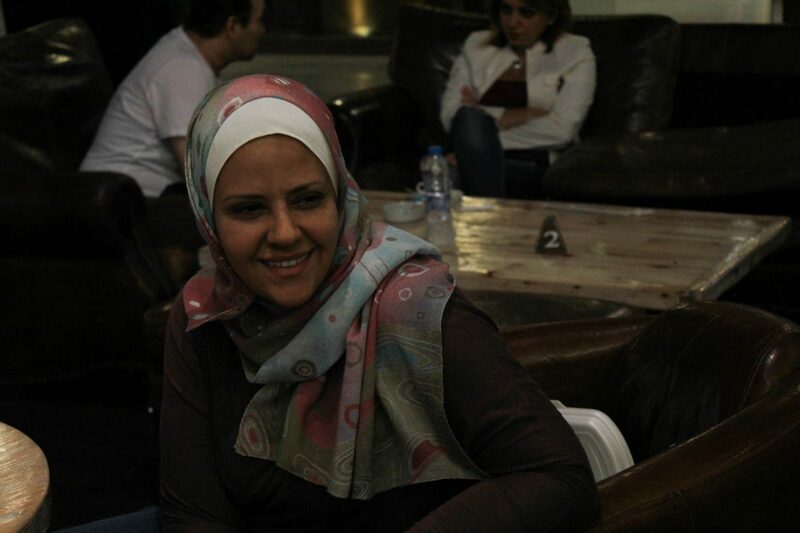 Reem felt the need to encourage people with disabilities more, especially in Jordan. She aims to get families to take their children out and embrace any disabilities they have. Team Hero tackles the stories of everyday children with disabilities. Check out Reem’s photo gallery here.